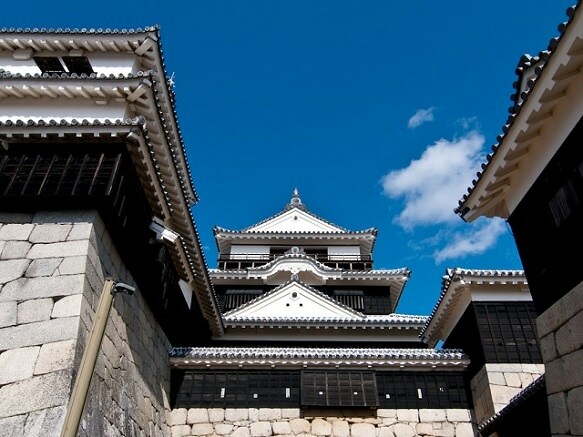 Located in the center of Ehime and facing the Sea of Iyo in the Seto Inland Sea, Matsuyama is the largest city and the center of administration and economy on Shikoku. On the hill in the center of the city stands Matsuyama Castle, the symbol of the town and a popular tourist destination. 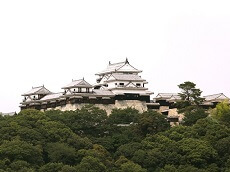 The castle and surrounding areas are considered a historic site park and can be accessed with a short 6-minute ride via rope-way to leveled out ridge at the top. From the terminal of the lift, there is an ascent path to the castle and its tower. If you go up the steep wooden stairway to the top floor in the castle tower, you can enjoy panoramic views of Mt. 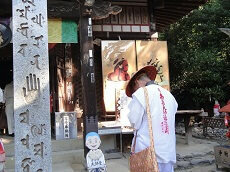 Ishizuchi-yama and the Sea of Iyo. 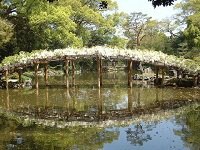 Matsuyama is also well-known for Dogo Onsen, the 3,000 year old hot-springs who's patrons include Japan's Royalty and elites. 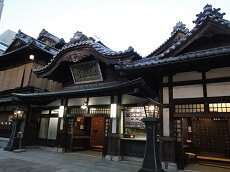 If the bath house looks familiar, you may have seen it in the popular Ghibli Film: Spirited Away. Before leaving Matsuyama, be sure to try Satsuma Mikan or Satsuma Tangerines during your Japan tour!